Masterpiece Multimedia provides video transfer, film transfer and audio transfer and conversions and duplications of all media and full range of digital multimedia services to clients in the Delaware Valley and Greater Philadelphia region from its conveniently located stores in Malvern, Bala Cynwyd and Limerick, Pa. Customers from around the world have also used our unique services. 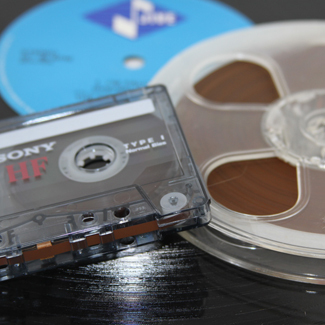 For the past 15 years, we have developed a reputation for being able to transfer and convert media of all types. 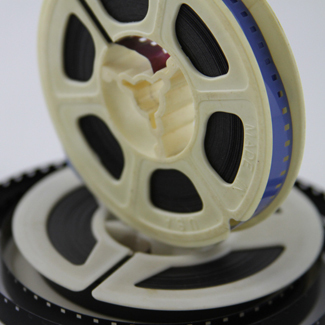 Masterpiece Multimedia can transfer your video, audio, movie film, slides and pictures to DVD or digital media. We understand that your pictures, videos, films and other media are your family treasures and we take extreme care with them. We also understand that sometimes the size of the project may seem overwhelming. Our goal is to make it simple, provide you with sound information and unmatched customer service. 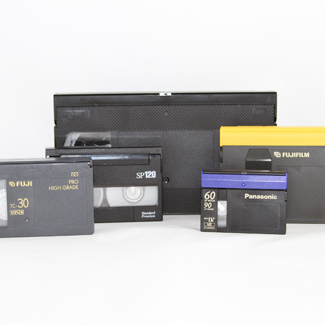 International Conversions in NTSC, PAL and SECAM video formats are accepted in many mediums. Masterpiece Multimedia provides media duplication, including CD, DVD, Blu-ray, SD card and flash drive. A variety of multimedia, video editing and video production services are also available. 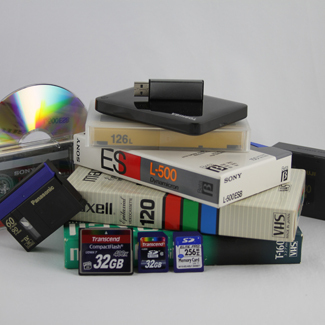 Masterpiece Multimedia employs state-of-the-art multimedia transfer and multimedia conversion technology to preserve and protect your memories. 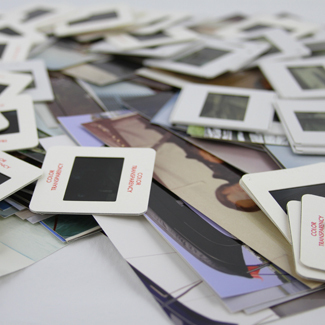 All of your memories are converted or transferred in our store. Your memories are never shipped out to third parties for conversion or transfer. Our Bala Cynwyd Store will be closed on Friday March 1st & Monday March 4th. 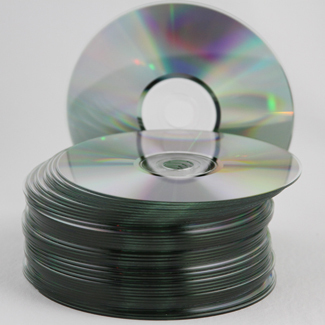 Duplicate high or low volume of CD, DVD, Blu-ray, SD, Micro SD & Flash Drive. Thermal or Full color Disc Printing. Disc and File mastering. We can also edit from these and more. Creating, producing or edit media content? Converting, transferring or duplicating content? Give us a call and tell us what you are looking for. Michael Baskin is a professional. He gets our work done on time and without error when we need it. He and his staff are easy to work with and great about all of our duplication and video needs. Five stars. Thank you Michael and Scott at Masterpiece Multimedia for the huge task of scanning over 150 pictures and creating a DVD for our parents 50th anniversary! They loved it! Over the past years we have contracted Masterpiece Multimedia's services for The Main Line Chamber of Commerce Events. Mike has done video productions for us of the highest caliber and we have been able to use them in all types of media. He is a true professional and is flexible working with tight timelines, multiple speakers and large venues. We have recommended Michael's company to our members and they have been very satisfied. Friendly and professional staff, very organized company. Loved the result!! I highly recommend them for local transfer from tape to DVD as I did not want to trust my cherished memories to the mail and an unknown company. My tapes were in good hands and I felt very comfortable leaving them. Make sure you save it forever with experts. The manager, Kirsten Gerbethy, is the best ~ an expert in removing fuzz in the transfer, professional, and delightful to do business with! Masterpiece Multimedia has done an outstanding job for me over the years, including filming and editing seminars for DVDs, duplicating CDs and DVDs and providing expert support on our media projects. I've worked with Michael at his studio and on-location, and he's been an outstanding resource for my firm and my clients. In fact, I've recommended him to many other businesses who benefit from his knowledge, professionalism and time-sensitive turn-around.